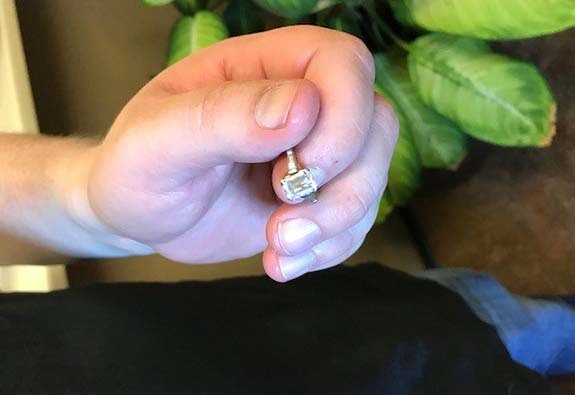 Typically, the nasty process of digging through mountains of stinky trash bags in a hazmat suit could take many hours, and there’s never a guarantee that the jewelry will be found at all. 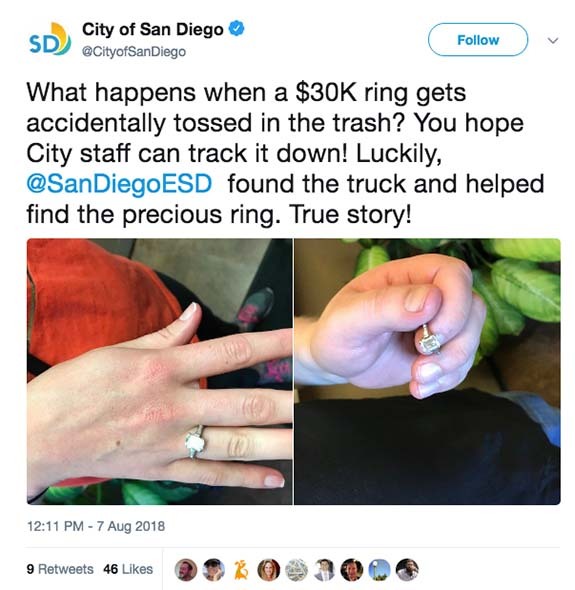 But, the staffers of the San Diego Environmental Services Department (ESD) implemented a clever plan that yielded a ring recovery in about the time it will take you to read this story. 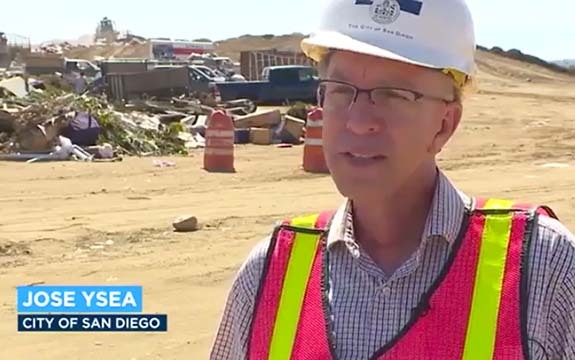 The ring’s owner and her husband rushed to the Miramar Landfill, where their search was assisted by San Diego ESD employees. 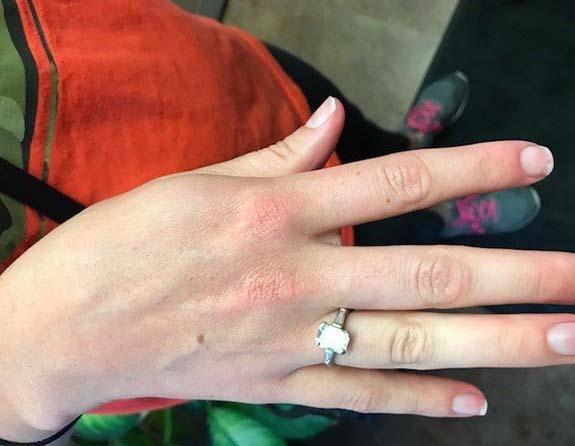 Within four minutes, the job was done.